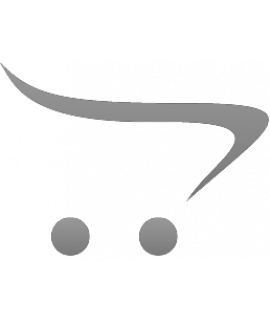 Sports and Outdoors - Philippine distributor of magazines, books, journals, etc. 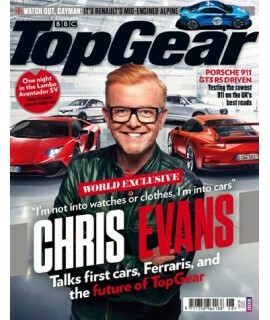 Scoring tracks, building hope On an unexpected trip to shoot a ski event in Afghanistan, a photogra..
Top Gear Magazine featuring your 3 favourite car reviewers. 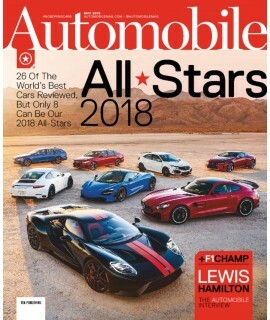 This world reknowned brand brings you a ..
RiDE magazine guarantees a unique mix of product tests, used bike buying advice, how-to guides, new .. 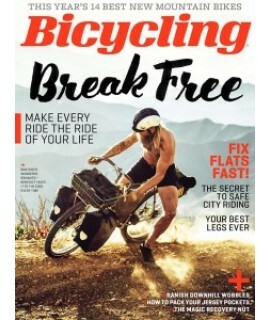 Since 1962, BICYCLING has been inspiring people to get more out of their cycling passion. 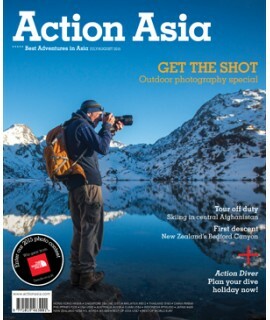 Each actio..
Bike magazine has the best writing, stunning photography and a genuine understanding of the freedom .. 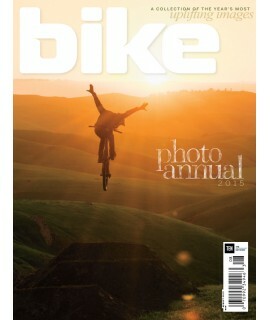 Written for those interested in the sport of mountain biking, Bike Magazine profiles new products an.. 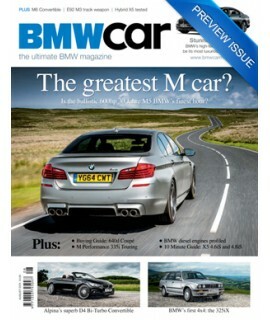 Covers all you need to know about the BMW car!.. 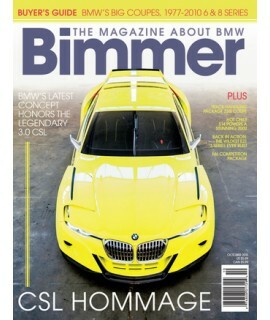 Bmw Car Magazine is a Magazine containing the entire spectrum of BMW ownership from the latest ..
From its roots on Schwinn Stingrays, racing in dirt lots, through the X Games gold medals and on to .. 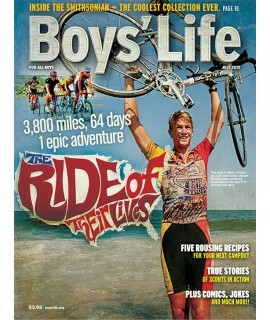 BOY'S LIFE is the premier magazine for kids, tweens and teens with active and exciting lifestyles, f.. 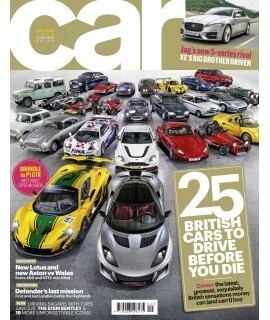 CAR , from the UK, serves up a diet of breathtaking features, awesome images and hard-hitting storie.. 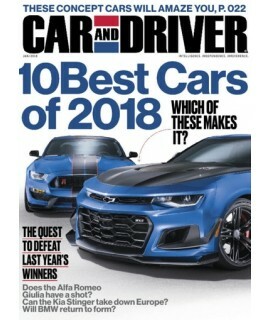 Car and Driver (sometimes abbreviated C/D) is an American automotive enthusiast magazine. 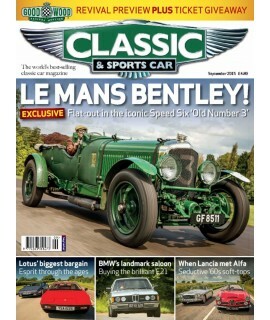 Its total ..
Classic and Sports Car magazine is designed for enthusiasts interested in buying, maintaining, or re..